In a new age of information, rapid innovation, and globalization, how can we prepare our children to compete? Once the envy of the world, American schools are now facing more challenges than ever. Test scores show that our kids lag far behind their peers from other industrialized countries. As the divide between rich and poor grows wider, the goal of getting all students ready for college and the workforce gets harder by the day. How can the latest research help fix education in America? Can the science of learning—including new insights from neuroscientists, psychologists, and educators—reveal how kids’ brains work and show which techniques are most likely to engage and inspire growing minds? What role should technology play in the classroom? Teachers, students, parents, and scientists take center stage as NOVA explores a new vision for the school of the future. School of the Future aired on PBS on September 14, 2016 and is available to stream online.  NOVA will be sending out free screening kits with a DVD copy of School of the Future to schools and community organizations that would like to host a screening this fall. If you are interested in screening the film at your school or organization, please sign up below. Looking for a screening near you? We will be updating this section with the dates and locations for confirmed screenings around the country. Examine how the science of learning and technological innovations are together transforming the way we teach and learn in the School of the Future collection on PBS LearningMedia. Take a close look at some of the people, programs, and ideas that are creating a new vision of education for all children and leading the way to the school of the future. "School of the Future" is part of American Graduate: Let’s Make It Happen, a public media initiative made possible by the Corporation for Public Broadcasting. Major funding for "School of the Future" is also provided by Carnegie Corporation of New York. The statements made and views expressed are solely the responsibility of the author. National corporate funding for NOVA is provided by Cancer Treatment Centers of America. Major funding for NOVA is provided by the David H. Koch Fund for Science, the Corporation for Public Broadcasting, and PBS viewers. This website was produced for PBS Digital by WGBH. PBS is a 501(c)(3) not-for-profit organization.